Headed by influential CEO – and member of the World Finance 100 2009 – Ditlev Engel, Vestas has come on in leaps and bounds in the energy market of late. Providing sustainable energy solutions, the Danish outfit has enjoyed great success, initially in its native Denmark, and since expanding operations to the United States and beyond. The company’s development of wind power solutions has led to many nations declaring substantive interest in utilising the energy source in bids to show the world their ability to become leaders in sustainability. 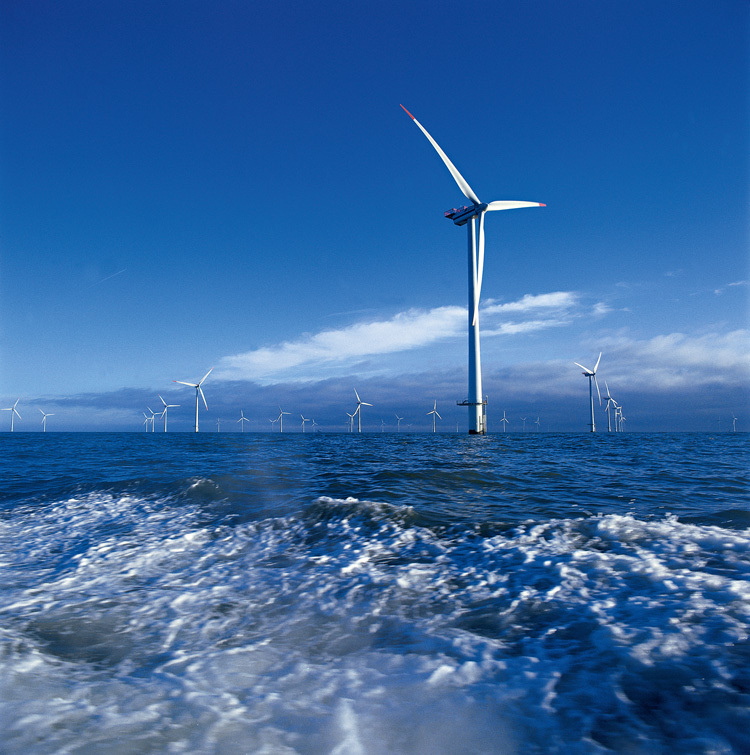 Vestas is also widely considered a leader in research and development.